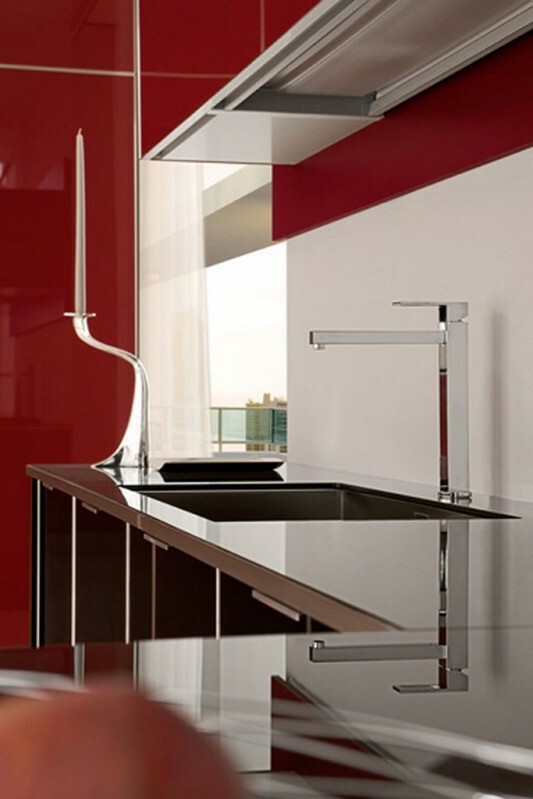 Judy is an ultramodern kitchen that combines beauty and elegance of a balanced, this is a collection of Italian kitchen company Futura Cucine. 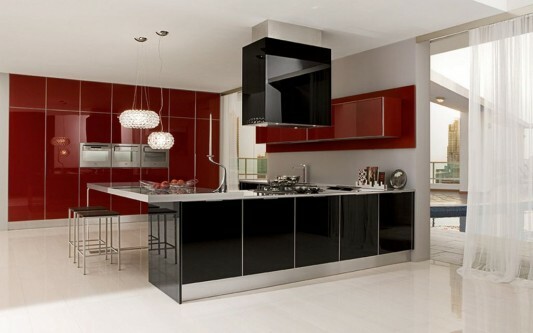 They make the kitchen the color combination of black and maroon, with aluminum profiles, finished with a lacquer gloss so it looks like a shimmering mirror. 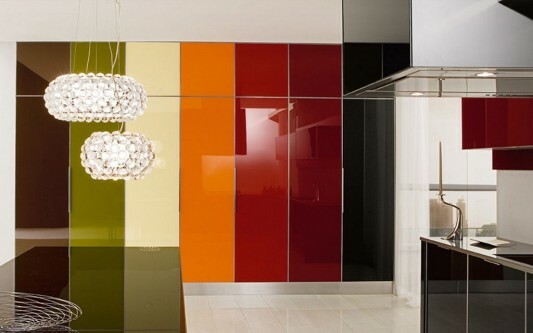 In a beautiful modern kitchen there is a mix of color and good spatial design. 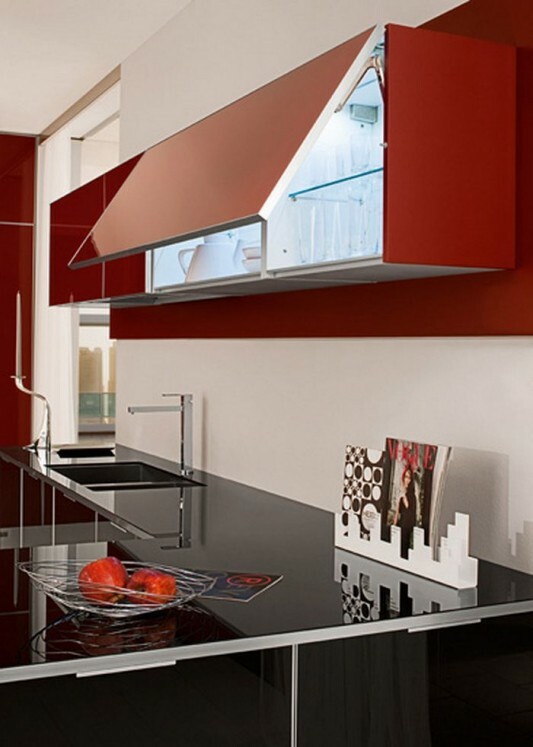 They provide an original arrangement with good space efficiency, thus creating a spacious and comfortable surface. 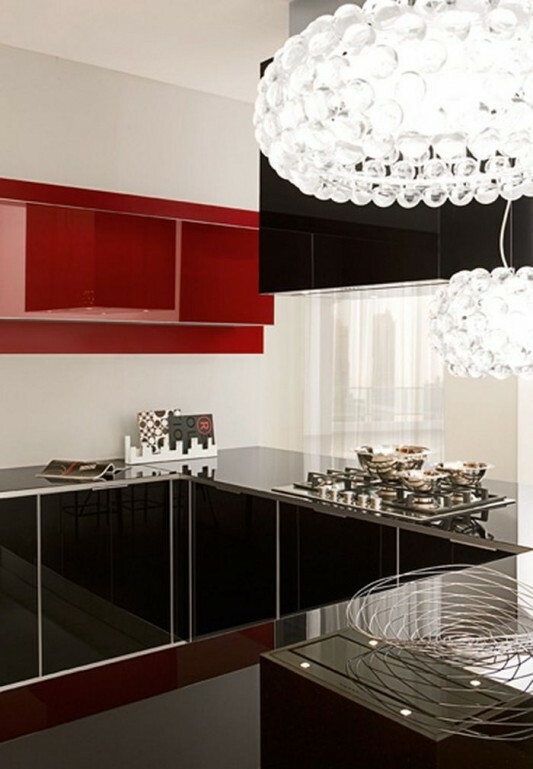 To enhance the elegant kitchen space, use professional hood that uses a stainless steel core, and covered with black lacquered glass. 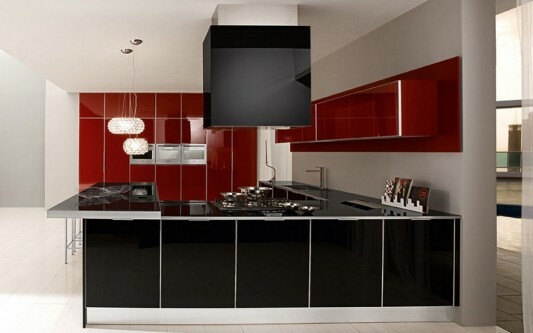 The island kitchen is elegant with black lacquer glass, stainless steel frame has a thickness that varies depending on demand. 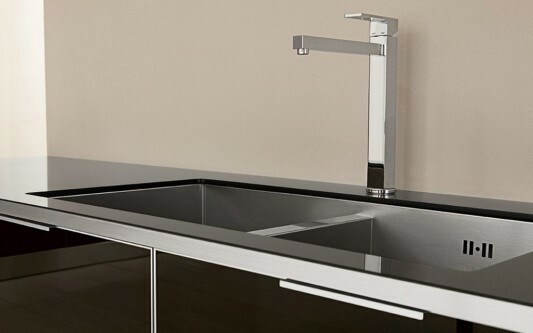 To provide a beautiful combination of all the furniture, they use a blend of smooth lines of a stainless steel frame around the furniture, a kitchen which creates an elegant and minimalist. 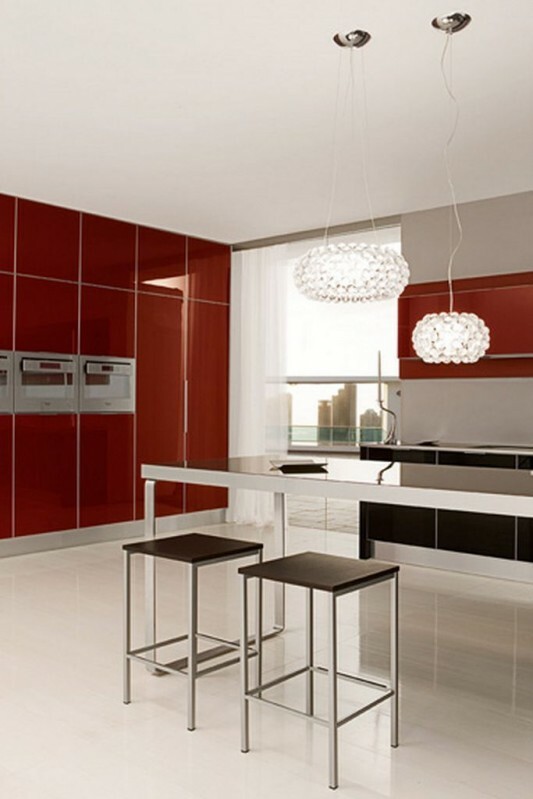 The use of color in the three modern kitchen is truly maximized, and visible mutual support between one another. 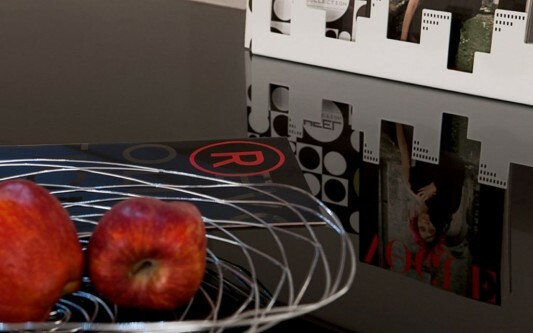 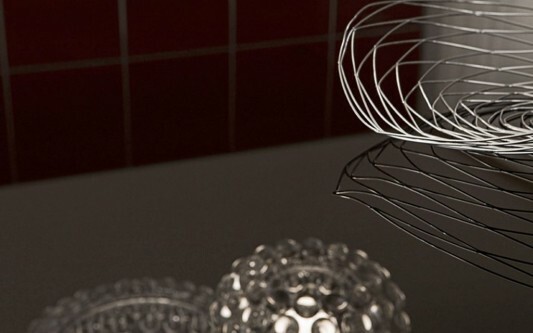 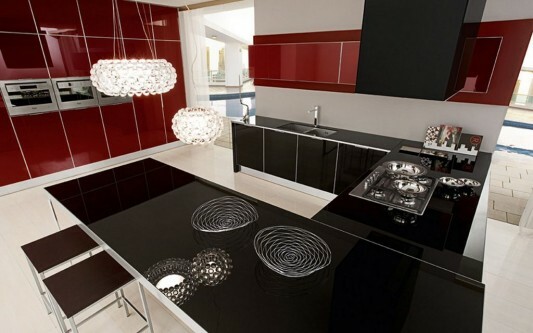 This could be your ideas and inspiration, more information can visit Futura Cucine.